Nicontinamide Adenine Dinucleotide (NAD) is a cofactor/coenzyme found in all living cells. This molecule alternates between two different forms. It changes based on how its being utilized. NAD+ is the reduced (active) form and NADH oxidized (inactive) form of this molecule. 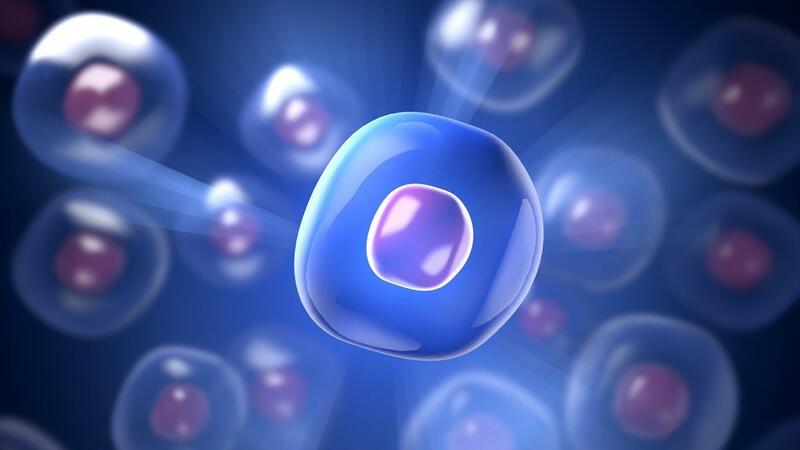 This transition of the molecule is present in every single cell in your body. 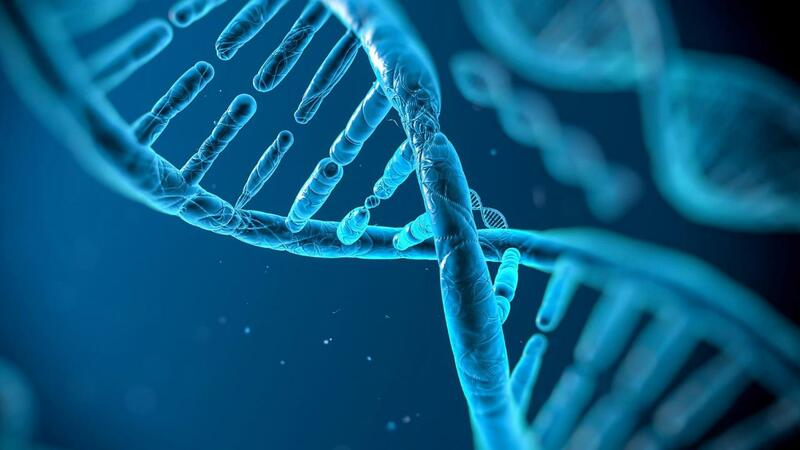 This molecule powers metabolic processes and fuels a variety of systems including neuron transmission, DNA repair, energy production, chromosome stability, immune cell signaling, longer telomeres, longevity mechanisms and much more. 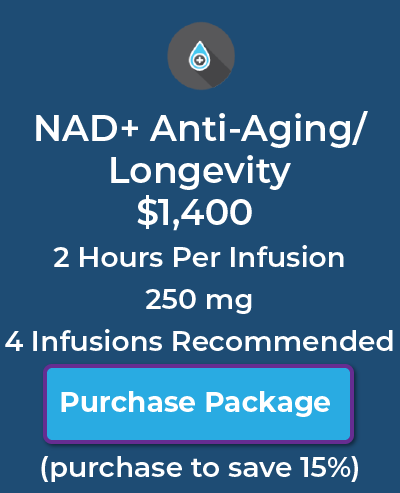 NAD+ levels decline with aging, creating various deficiencies in the body. These deficiencies decrease the body’s ability to retain youth and various functions that contribute to age related diseases. 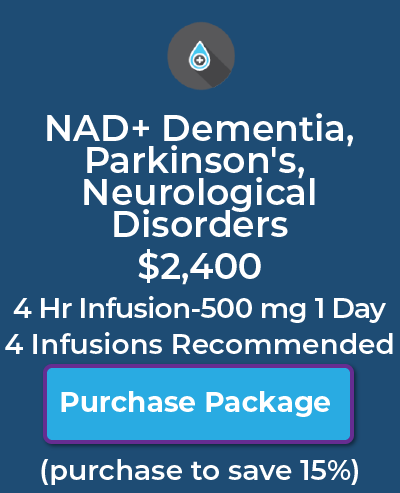 How can NAD+ help you? 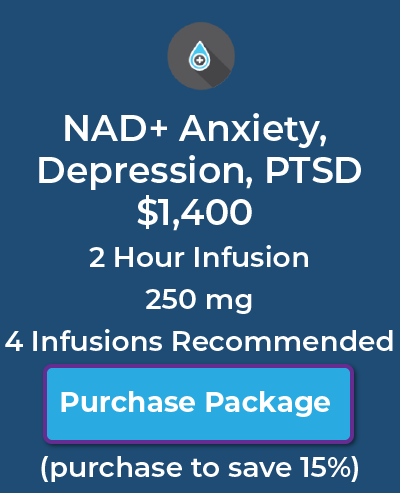 NAD + can help with Increasing energy, Improvement of sleep, Increase in mental clarity and focus, Improvement of Motivation, Improve depression and anxiety, Improve symptoms of addiction, Decrease Pain, Decrease changes of Neurodegenerative diseases, Improve insulin sensitivity in type II diabetic patients, Increase metabolism and so much more. We are so excited to be able to offer this amazing infusions at Viva Therapy. 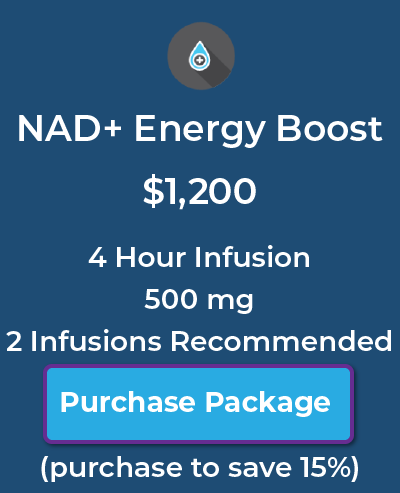 NAD+ helps your cells produce energy by acting as an electron transporter during metabolism to effectively increase ATP (energy) within your cells. 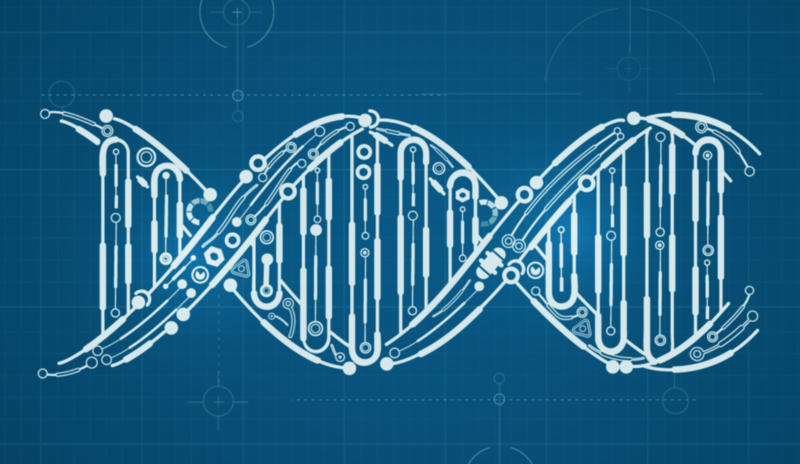 NAD+ is needed for the activation of PARPs, which can find damaged DNA and repair these damaged areas. Without NAD+ these mechanisms are not capable of working correctly. NAD+ is used in various processes of metabolism within the body. It’s an important component of metabolic reactions in the body that help the break down of molecules to produce energy. 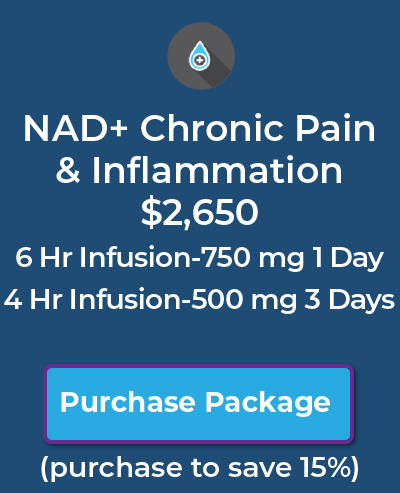 NAD+ is known to travel between the intracellular space into the extracellular space of cells for communication. This helps with controlling inflammation, immune response, and various vital functions within the human body. 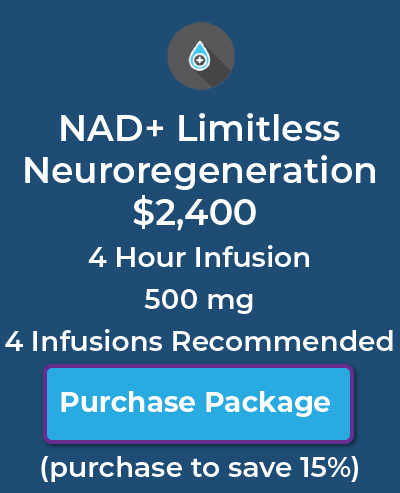 NAD+ is a neurotransmitter and helps with communication between neurons. 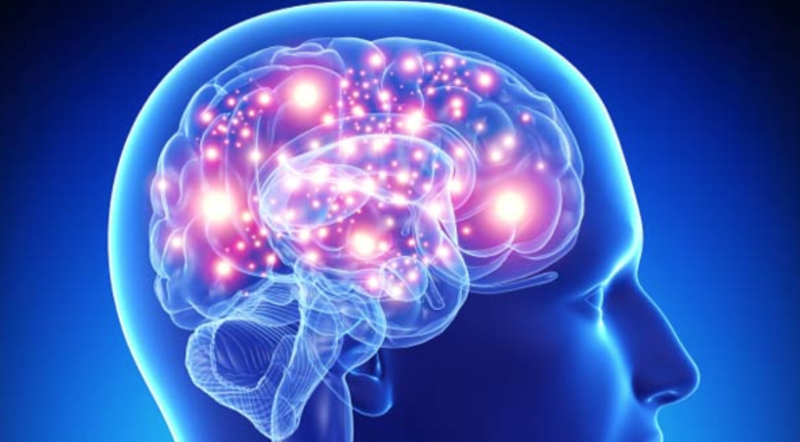 It is released from smooth muscle, neurosecretory cells and brain synapses for communication between cells. Helps with memory, focus, depression, addiction and more. NAD+ activates a class of enzymes called the Sirtuins. The sirtuins help regulate various metabolic pathways and genetic expressions. Sirtuin activity has been shown to help with health and longevity. These enzymes help increase metabolism, decrease inflammation, extend cellular life, decrease neurodegeneration and much more. 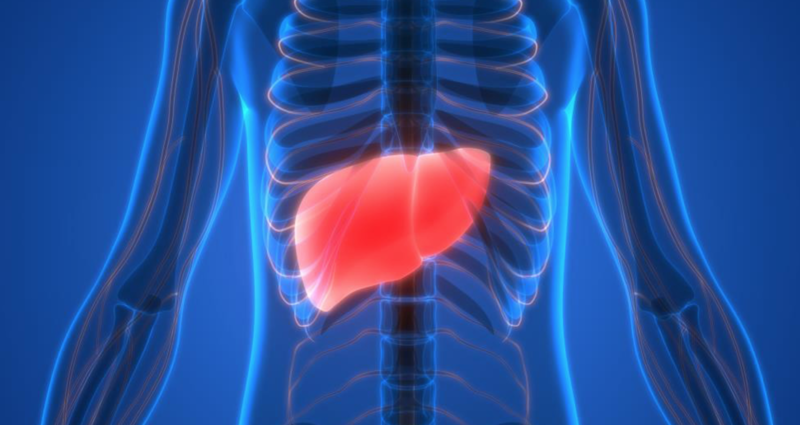 NAD+ helps the liver with various metabolic pathways including the break down of fat, glucose balance, and various other mechanisms to break down by products of what we eat. It also helps the heart with energy production and may have a role in decreasing risk of coronary artery disease and with heart failure. 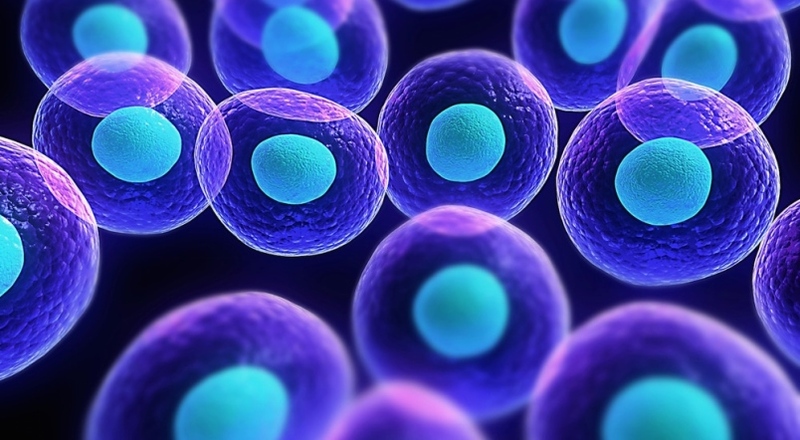 NAD+ is vital in helping stem cells function. 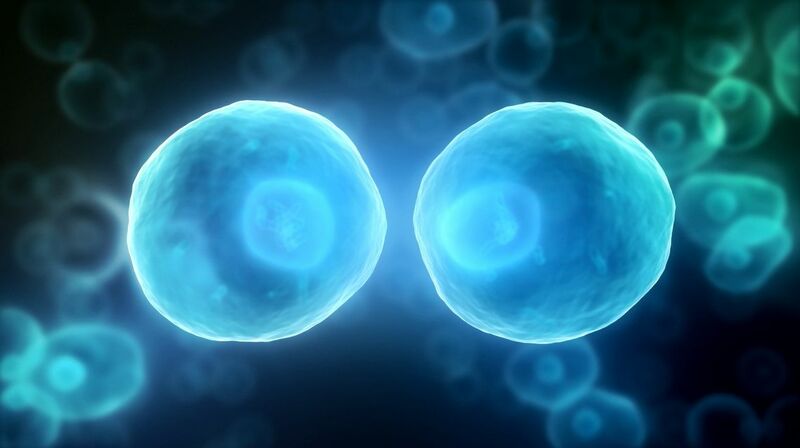 Stem cells help organs maintain themselves for a healthy human body function. 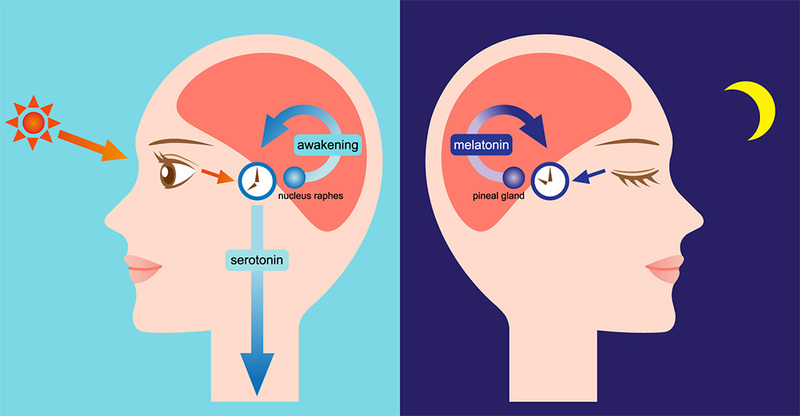 NAD+ is vital for proper function of our sleep and awake cycle. 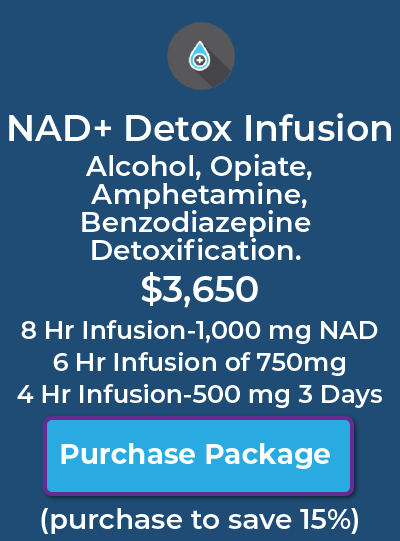 NAD+ can help people with various sleep related issues. I work in the nightlife industry, which can really mess with my sleep schedule. After a long weekend it's great to stop into VIVA Therapy. They always take care of me. I'm so happy I found this place! I use to get headaches all the time, so I have been going in every other week, and it really helps! This was the first time doing an IV Drip, VIVA Therapy made me feel very comfortable and explained everything. They recommended the best solution to how I was feeling. Definitely will be going back! The services provided have not been evaluated by the Food and Drug Administration. 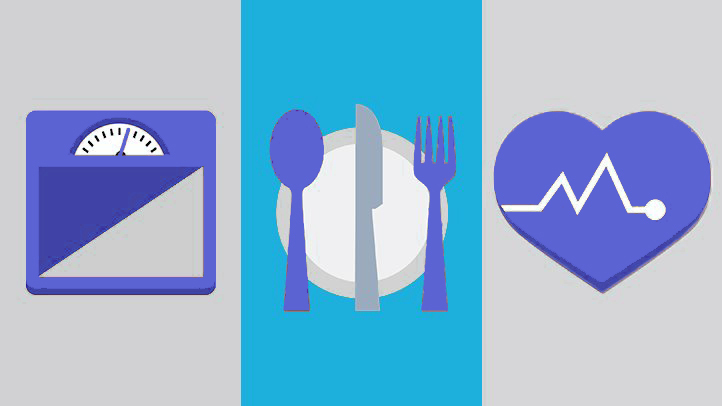 These products and services are not intended to diagnose, treat, cure or prevent any disease. The material on our website is provided for informational purposes only and is not medical advice. Always consult your physician before beginning any therapy program. 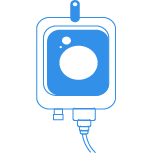 All therapies are specific formulations prepared by Viva IV Therapy. Any designations or references to therapies are for marketing purposes only.